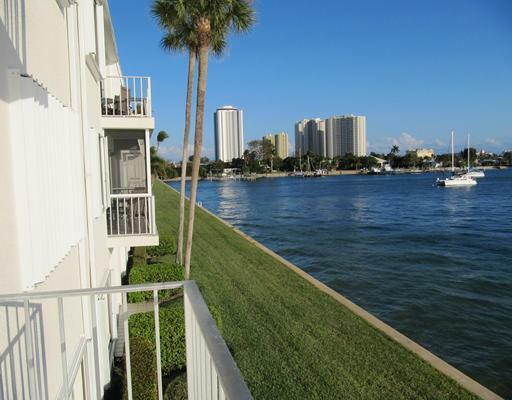 Sugar Sands is a 55+ condominium community located on the western end of Singer Island on the intracoastal side (not directly on the ocean) consisting of 2 and 3 story buildings in garden settings and interior canals or direct intracoastal exposures. Residences are either two or three bedrooms and feature dome kitchens, elevators in most buildings (not all), and some units come with deeded boat slips with dockage up to 35 feet boats. 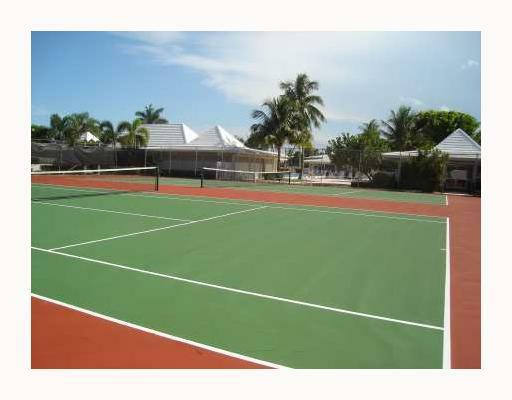 A game room, picnic area, pool and tennis courts make up the amenities. Deeded beach access across N. Ocean Dr. is provided to Sugar Sands residents. Parking is assigned and open. Laundry rooms on each floor - may also be installed in unit. Leases Permitted - 90 day minimum and 1 year maximum with renewals. 2017 Condo Fees range in the mid $500/per month range - paid quarterly for 2 BR units and may vary depending in the unit's size. 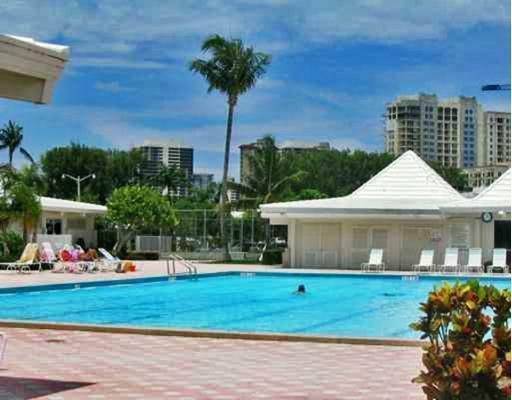 Amenities include an Olympic size heated pool, tennis courts, expansive walking areas, a beautiful club house with a full kitchen, party and game rooms, and billiards.